FlowCell® is Scribner’s custom software for complete control and testing of redox flow battery with our 857 Redox Flow Cell Test System. FlowCell® is designed to control and monitor all aspects of a redox flow cell or flow battery including conducting a wide variety of experiments such as charge/discharge cycling, state-of-charge (SOC) monitoring, half-cell measurements, HFR and EIS, electrolyte temperature and flow control, among other things. 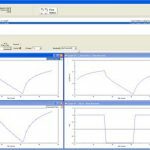 FCView® is a powerful utility for analyzing, graphing, and comparing data collected with FlowCell®. Basic modeling functions are also included. 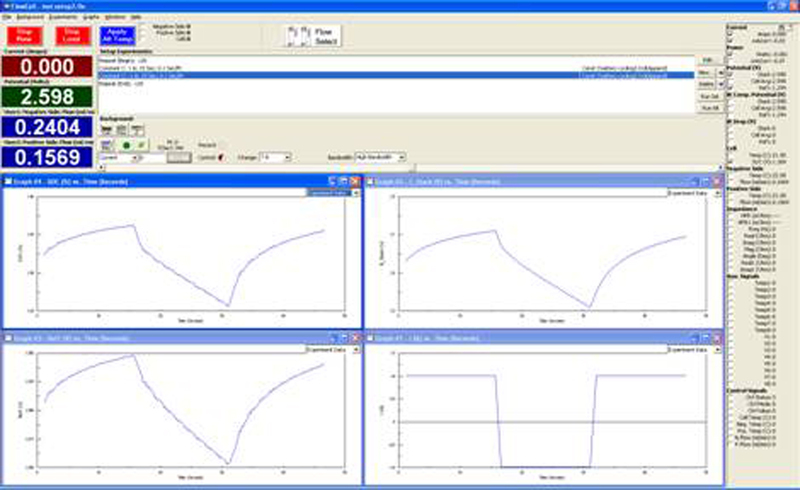 FCViewTM can be used to analyze Cyclic Voltammetry and other DC data collected with FlowCell®. 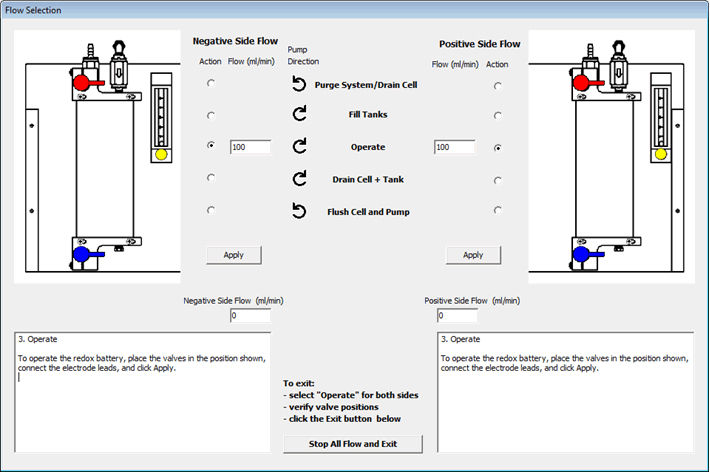 Download FlowCell® Version 1.4b Updated March 08, 2019. Download FCView® Version 1.7a Updated October 14, 2018. Download CViewTM Version 3.5f Updated October 14, 2018.